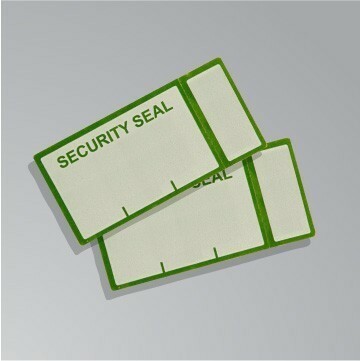 Prominent & Leading Manufacturer from Bengaluru, we offer security seal labels, green security seal label, red security seal label and security seal tape. 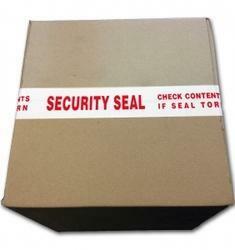 We offer a range of Holographic Tapes and Tape that give a high level protection for envelopes, boxes and cartons. 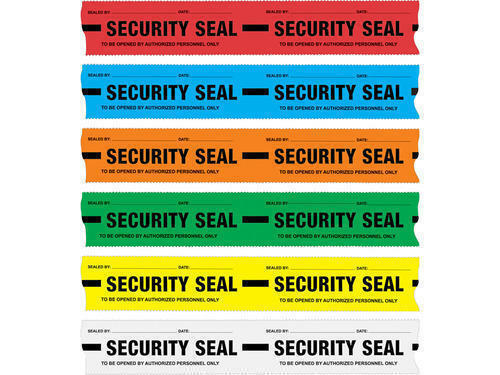 When the pattern released seal is opened, it'll leave word such as invalid, Original, Canceled and Opened. 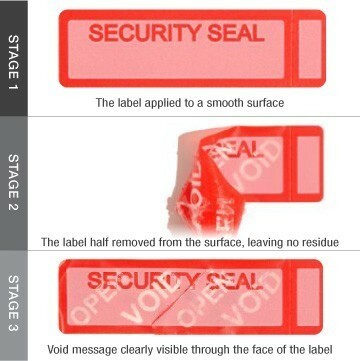 The tamper evident pattern released hologram tape seals are particularly developed for induction sealing to envelope, box, bag, and cartons..